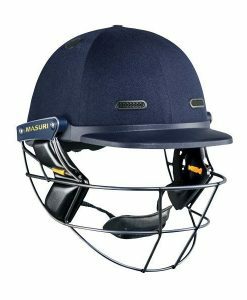 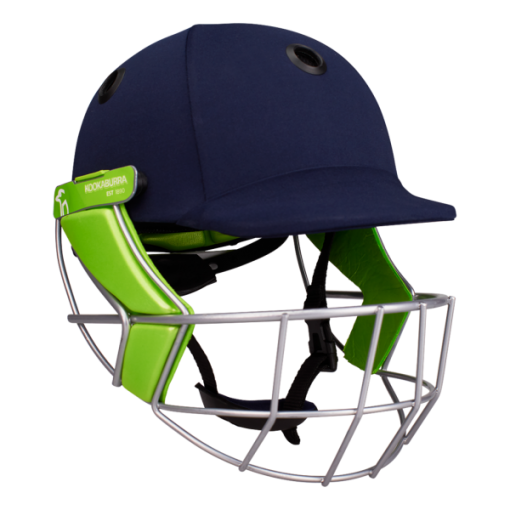 The Kookaburra Pro 1200 Cricket Helmet features our unique KCS fitment system. 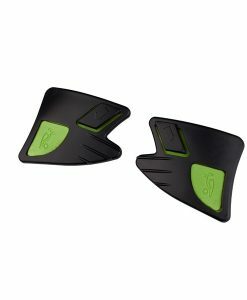 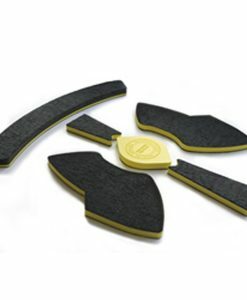 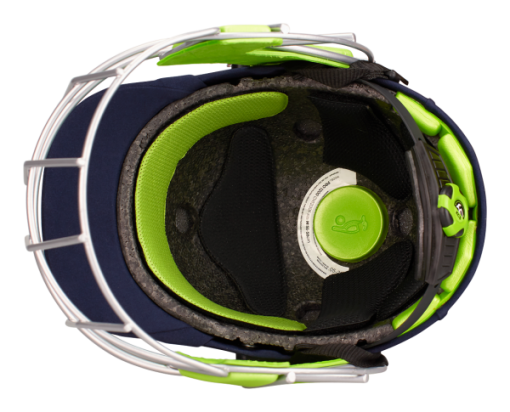 It has an ergonomically shaped shell and steel face guard. A quality helmet designed for maximum comfort. 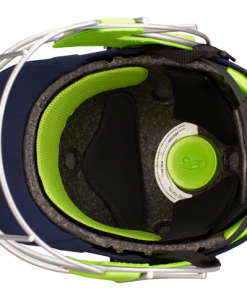 The helmet is fully compliant to current protective standards. 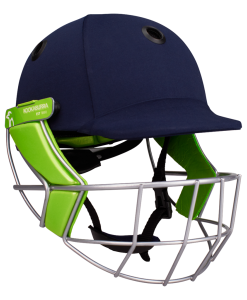 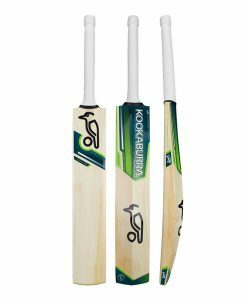 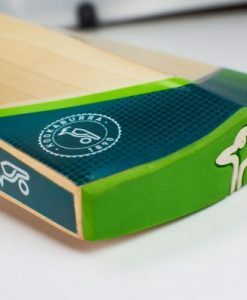 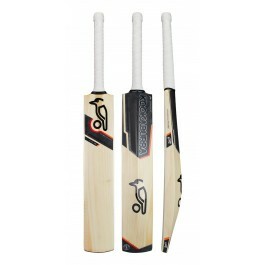 Kookaburra helmets are designed and engineered to the highest level.